Refreshed & ready for you! Must see! 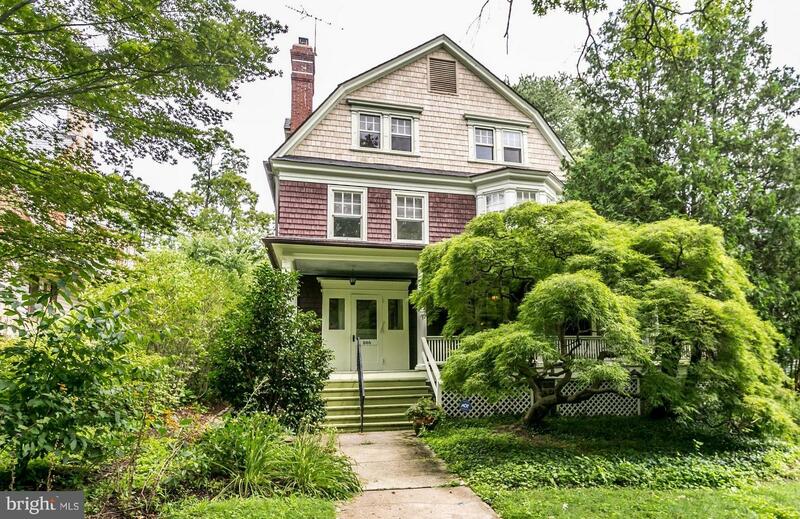 Live on Roland Park's loveliest street, w/airy, light-filled rooms, lovingly preserved original cabinets, heart of pine floors. Gracious foyer, fabulous kitchen/family room, stained glass, crown moulding. 2002 slate roof. Screened side porch for al fresco dining.Rear yard with magnificent trees, patio, pond and shed. Yesteryear elegance, modern convenience.